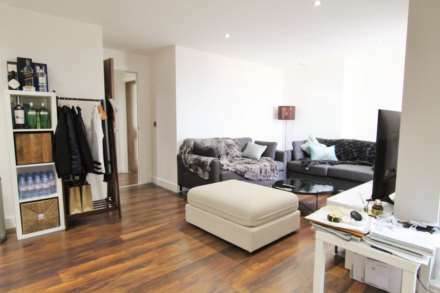 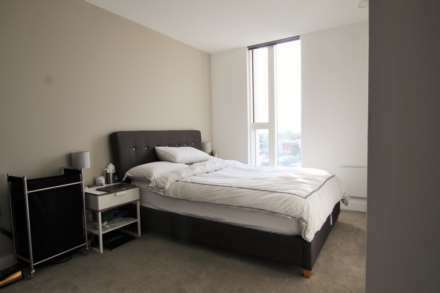 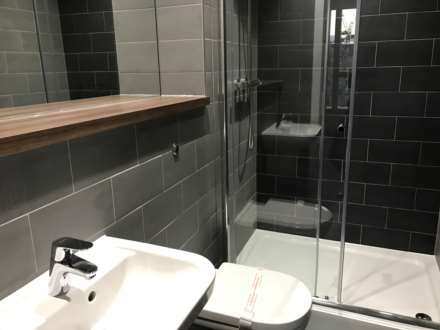 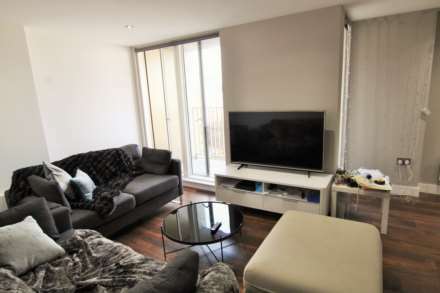 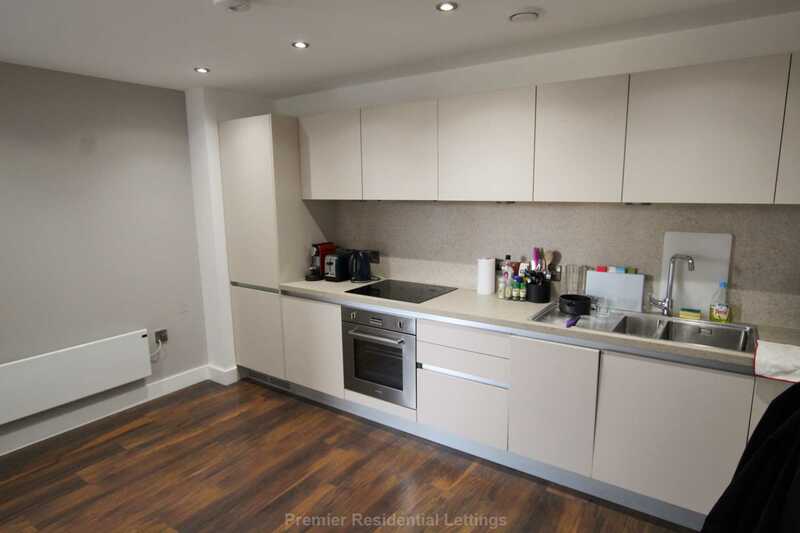 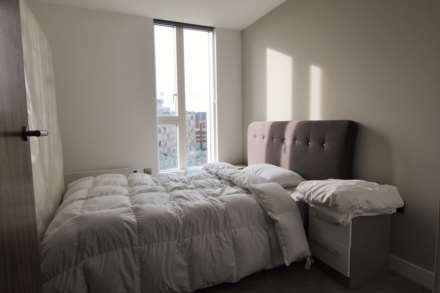 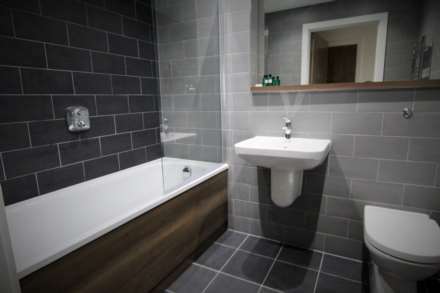 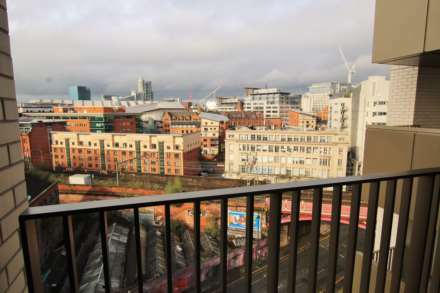 Premier Residential Lettings Ltd are delighted to advertise this two bedroom apartment located close to Manchester City Centre in the exciting new One Cambridge Street building complex overlooking Oxford Road train station. Situated near Deansgate, Spinningfields and the city`s universities, One Cambridge Street is perfect for those employed within Manchester as well as students hoping to enjoy one of the country`s most vibrant cities and is located next door to the First Street regeneration scheme, with its wide range of new business, leisure and cultural facilities. The apartments are available now and boast a fine finish, walnut flooring, fully fitted kitchens, brand new appliances, fully fitted bathrooms and open plan living areas with a balcony set to offer unrivalled views of Manchester City Centre.